For pennants, banners and table flags multiSTiQ supplies textile base materials, for screen printing as well as for (thermal) sublimation transfer. 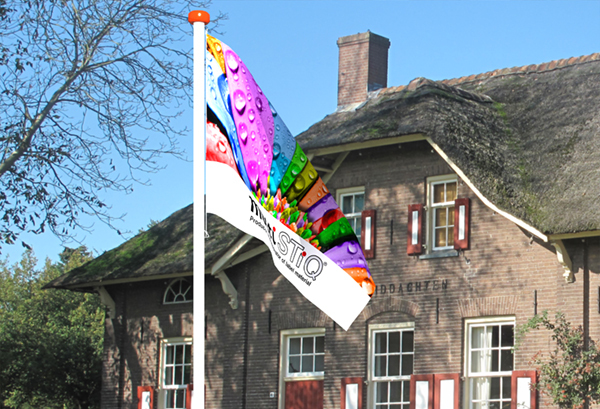 New in our product line is a polyester for the digital printing of outdoor flags. These are available in widths of 153, 203 and 310 cm.